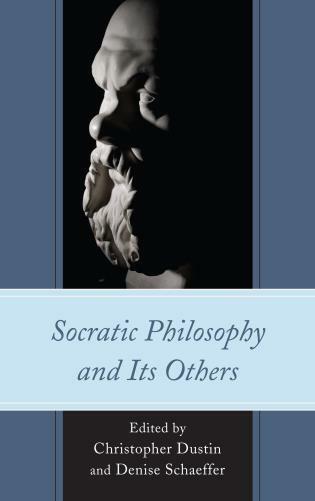 Rachana Kamtekar is assistant professor of philosophy at the University of Michigan, Ann Arbor. 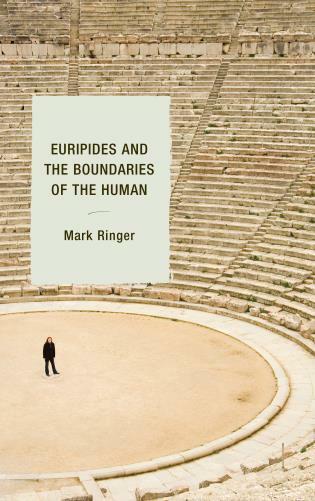 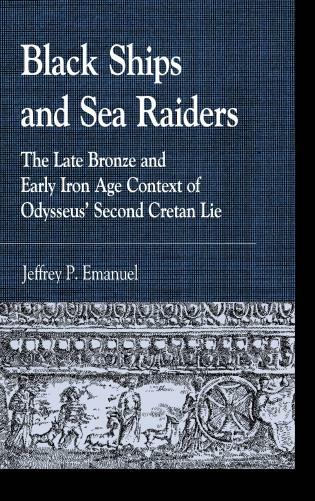 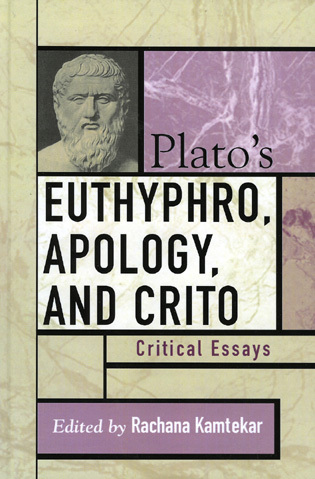 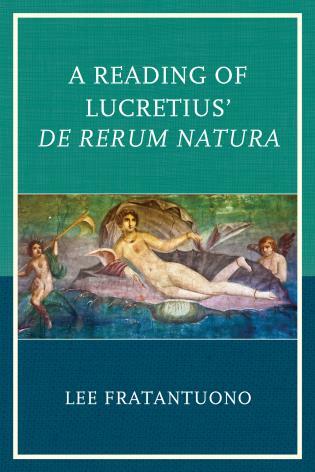 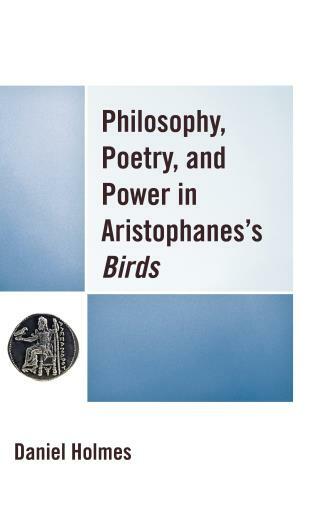 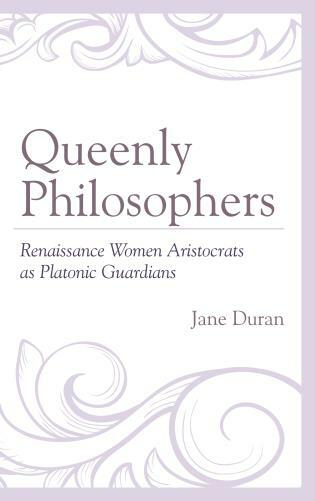 This is a wonderful collection of the best of the recent scholarship on Plato's Euthyphro, Apology, and Crito. 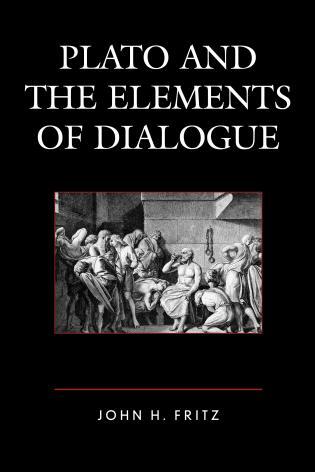 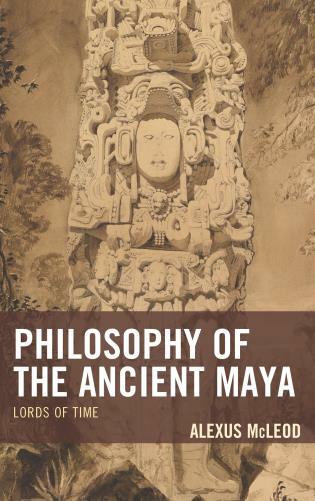 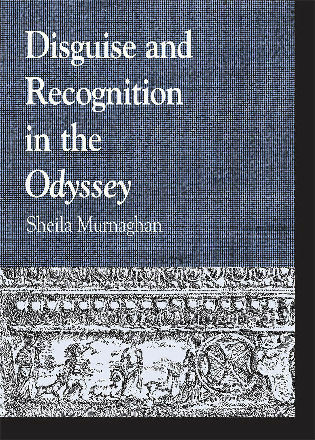 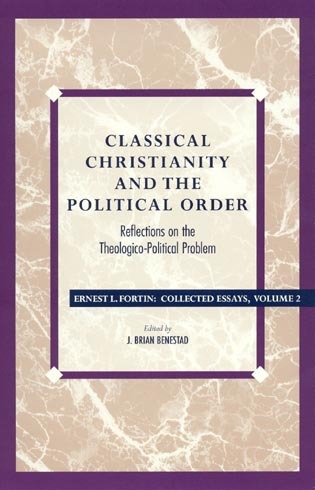 It is a valuable resource for students taking any course in which these dialogues are read. 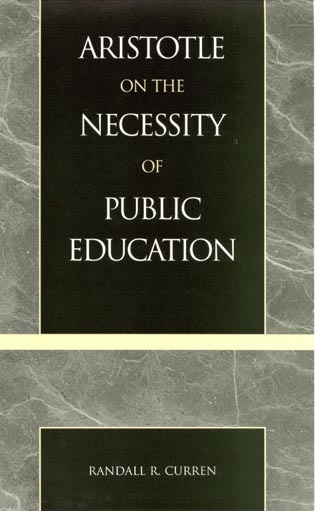 This judicious selection of first-rate papers is a valuable resource for teachers and students alike. 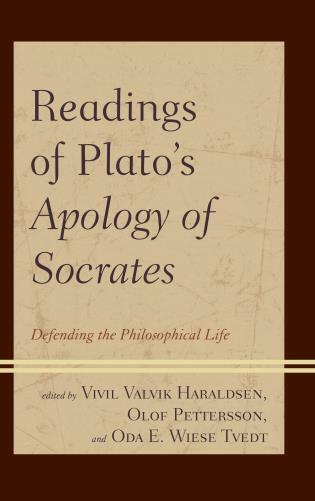 Plato's Euthyrphro, Apology, and Crito portray Socrates' words and deeds during his trial for disbelieving in the Gods of Athens and corrupting the Athenian youth, and constitute a defense of the man Socrates and of his way of life, the philosophic life. 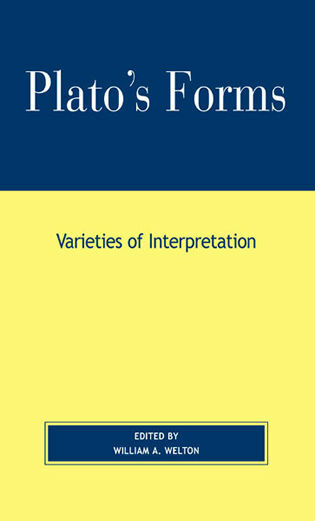 The twelve essays in the volume, written by leading classical philosophers, investigate various aspects of these works of Plato, including the significance of Plato's characters, Socrates's revolutionary religious ideas, and the relationship between historical events and Plato's texts. 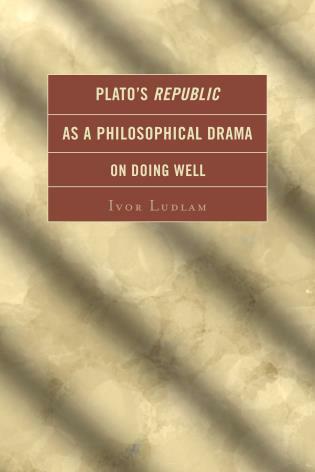 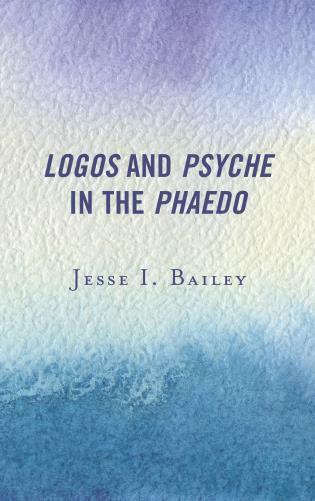 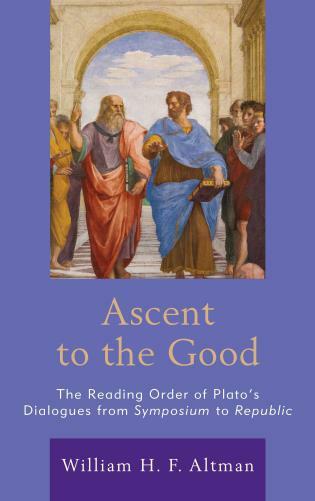 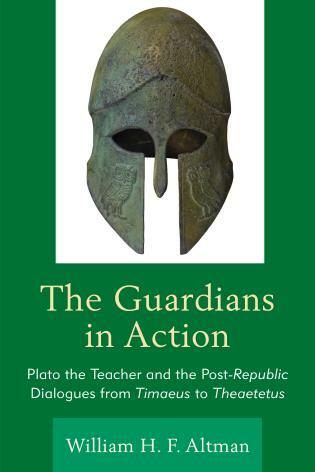 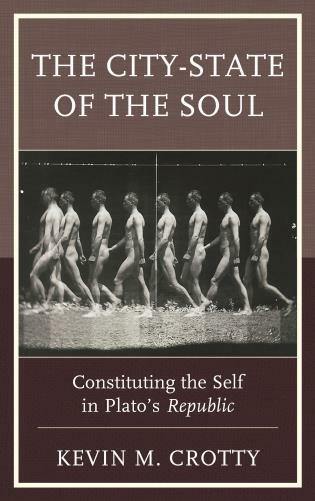 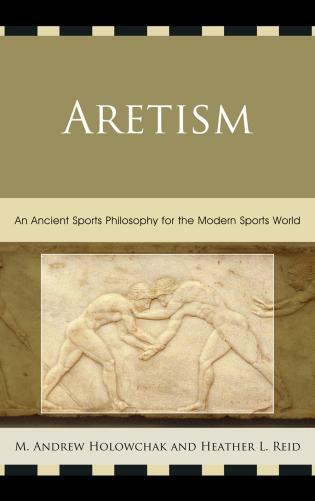 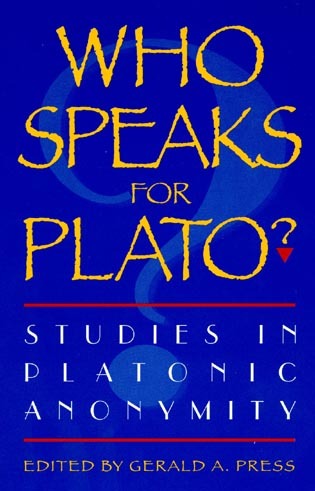 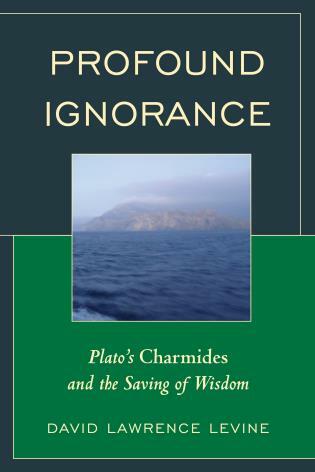 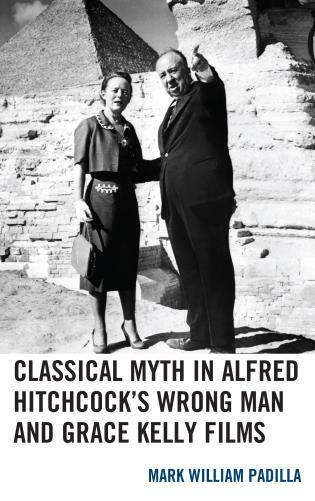 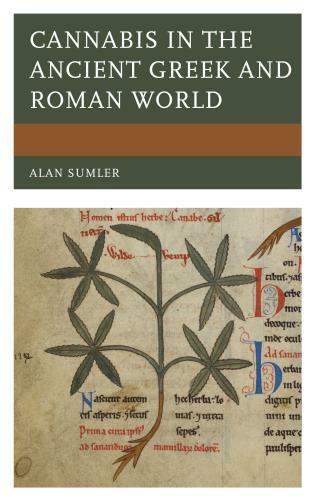 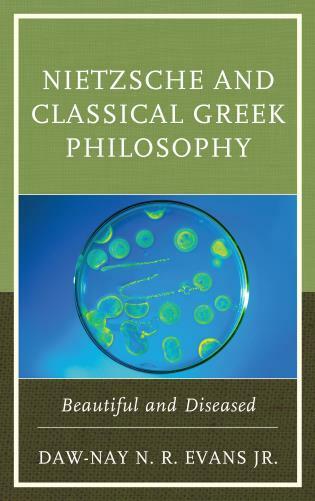 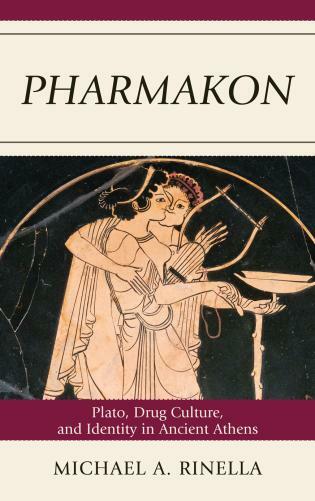 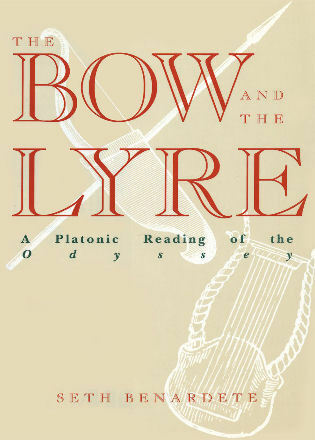 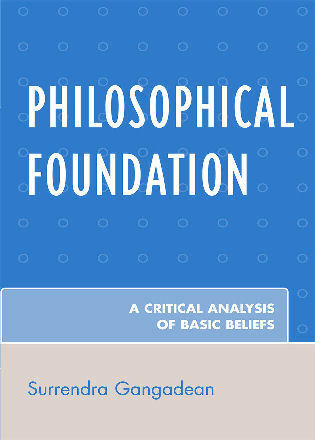 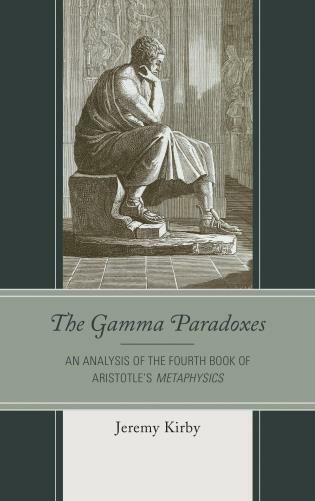 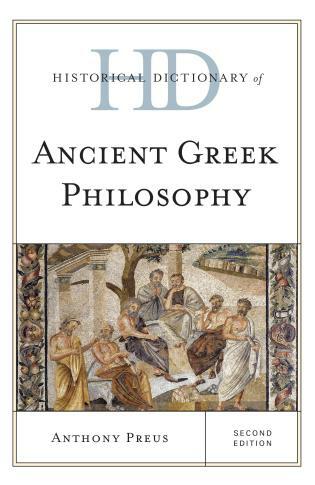 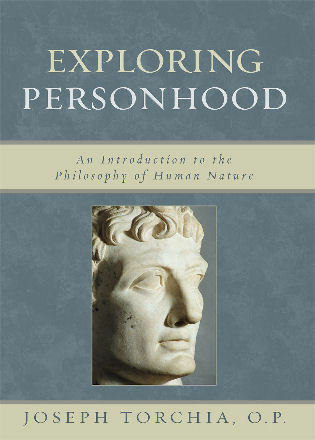 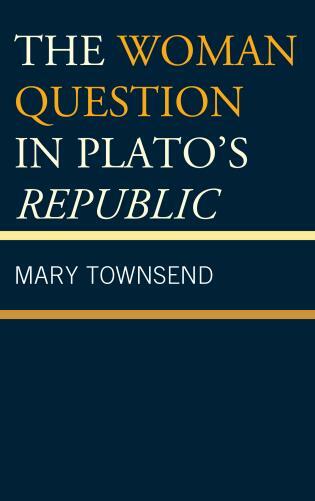 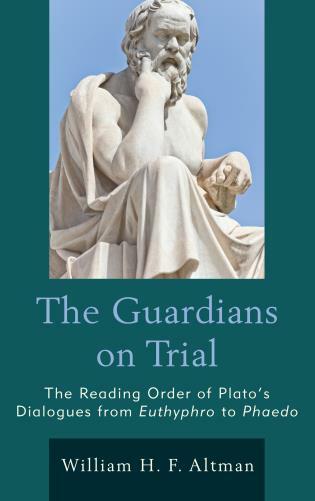 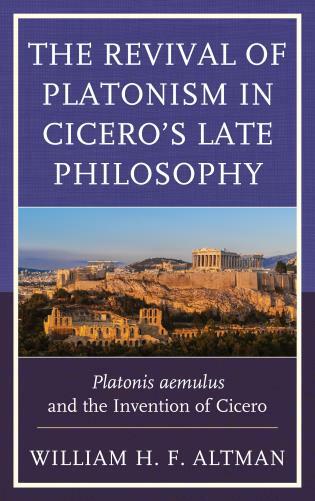 Readers will find their appreciation of Plato's works greatly enriched by these essays.